Read how Refined Exteriors has helped many homeowners improve the look, value, & curb appeal of their homes. Wanted to let everyone know how pleased I was with the job Refined Exteriors did. The workers on the job were polite and respectful to us and our neighbors. 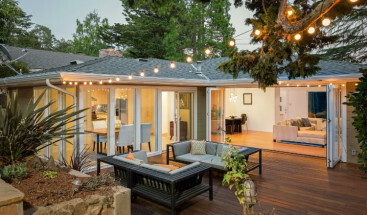 I am a Realtor and Refined Exterior provides quick, reliable service and stands by their work. I refer them to all of my clients. From the initial contact with them to the final nail being driven, this team worked with a level of professionalism, dedication, and realism that I was not expecting from a roofing company. These guy's have always been great to work with and I would highly recommend them to anyone looking to upgrade their home. Our house looks just like it did when the crews left, we have had no issues whatsover. 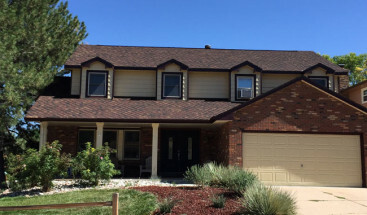 We talked with a lot of contractors after the hail storm in 2017 and were extremely happy with our decision to work with Refined Exteriors to replace our roof and gutters. It would be fair to say that I'm not just easy to please, so when I rate the various categories as "Strongly Agree," it is definitely a very positive reflection on my experience with Refined Exteriors. Jon and Ben from Refined Exteriors were fabulous to work with. Highly recommended! They were very professional from initial sales through to completion of the project, and their pricing was competitive with other quotes we received. 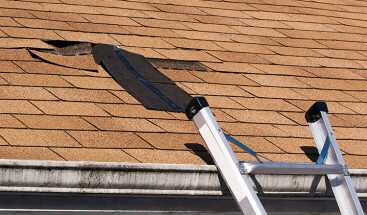 He communicated with me through the entire process, was thorough and timely in getting my roof and windows fixed. Awesome company! Jon is courteous as well as organized. Speedy estimate while taking costs into consideration for homeowner!